BBSi is your stylish mobility partner, guaranteeing safety and flexibility. Since 1992, we strive for perfection in organizing in all aspects of private, management and group / event transport. We listen to your needs and offer a customized solution. 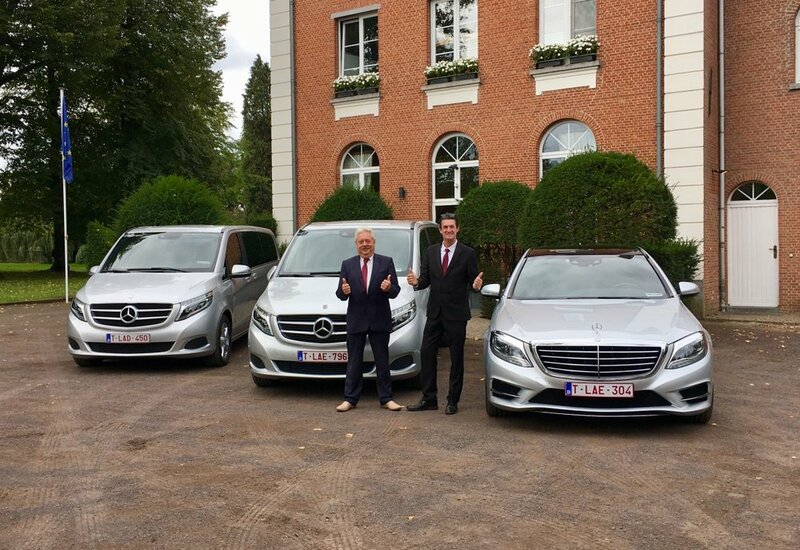 We coordinate our activities from Edegem, centrally located between Brussels and Antwerp. We work for national and international customers. Every customer is a VIP and will always be treated in a discreet, personal and professional manner. Multiple meeting in one day? 300 miles ahead and in the meanwhile do your e-mails, phone calls or conference calls in all peace and quiet? Visiting different locations together with colleagues and having meetings without traffic jam stress. 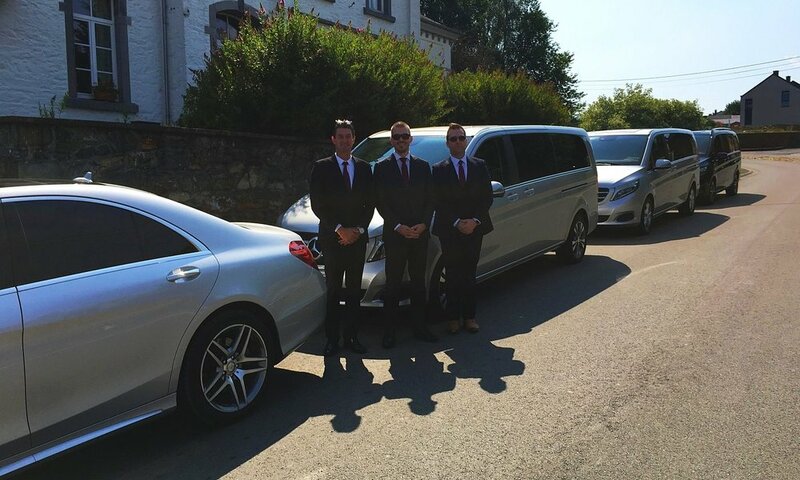 The ultimate VIP shuttle / parking service at your event. 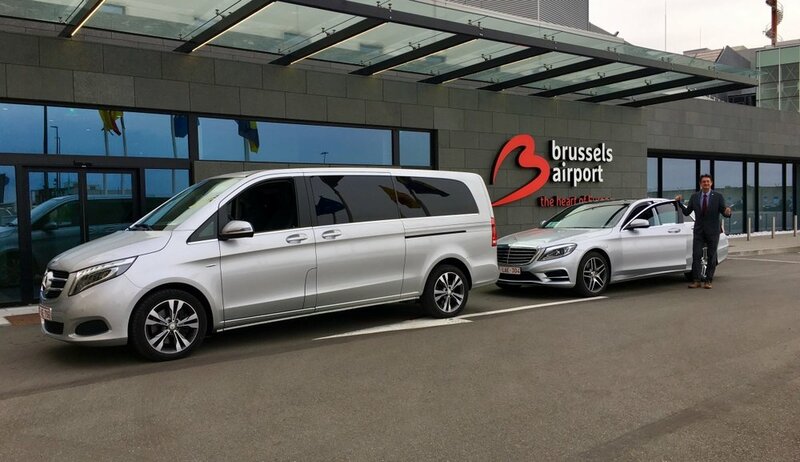 With luxury coaches from 18 to 92 passengers, we bring everyone safely, easily and in luxury, to and from your destination. Our capacity is almost unlimited due to our years of collaboration with various reputable bus companies. Discrete drivers, dresses in classy suit. Mobility is often mentioned in the same breath as traffic jams, unexpected work or accidents. In short ... time wasted !! Do you not want to lose time during your trips, work quietly in comfort and let yourself and your company ride in comfort and safety? 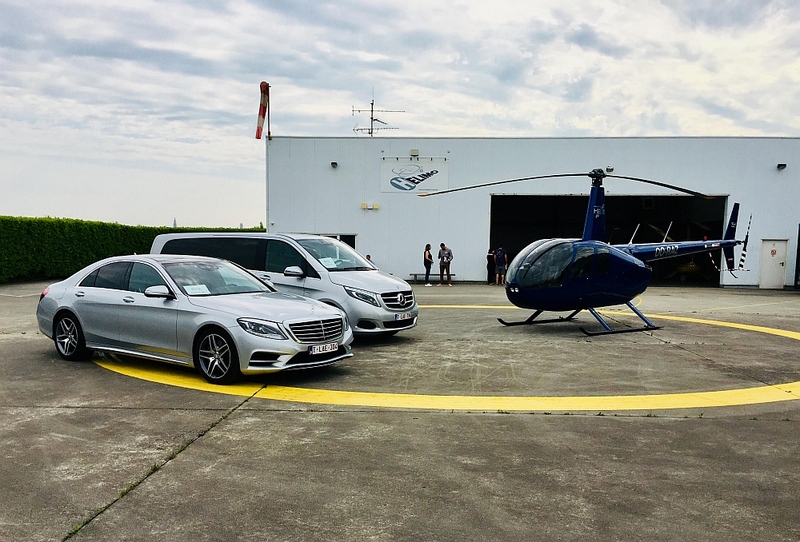 Then count on BBSi driver driven services for a mobility solution tailored to your needs, private, executive and group transport as well as events !! We would like to answer your specific question for your project. Please fill in the fields below and forward them. We will answer you shortly. We try to get back to you ASAP!.